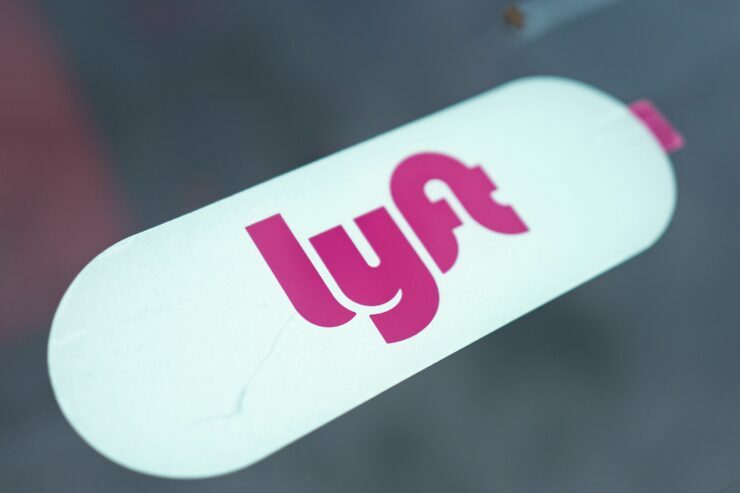 In a regulatory filing on Monday Lyft is requesting over $2 billion in their upcoming Initial Public Offering. Lyft Inc. estimates its value to be between 20 and 25 billion dollars, with an IPO that would allow 10% of that on the market. In their filing with the SEC, they plan on releasing 30,770,000 class A shares to the market, with an option for underwriters to purchase an additional 4,615,500 shares. The maximum share price they will offer at is $68.00 per share for underwriters to purchase, however, once they hit the market it could go in any direction; the case for technology companies is usually a sharp increase on the first day and stabilization shortly after. The current date for the IPO on the NASDAQ exchange is March 28th, under the trading symbol “LYFT”. Lyft’s biggest competitor Uber is also planning their IPO soon, with analysts estimating sometime in April for theirs. Uber’s valuation will be roughly six times Lyft’s with an estimated $120 billion value. The play for Lyft is that they are focused on transportation, instead of Uber’s diversity with things like Uber Eats; neither company is profitable in their current state. Despite having a much lower valuation, Lyft is estimated to have roughly 40% of the ride-sharing market in the United States. Singular Focus on Transportation. Transportation is not simply a massive market opportunity, but also an extremely complex problem demanding complete commitment and thoughtful execution. We are singularly focused on revolutionizing transportation. This enables us to continually address the needs of a diverse and evolving user base through innovative offerings, scale our user network and grow our market share. We believe that this focused approach is critical to truly leading and winning the TaaS market. CNBC has pointed out that Lyft has begun touring different financial districts across the United States to pitch their company to investors. The ability for Lyft to compete with Uber will depend entirely on their ability to develop or adopt automated vehicles for their fleet. This IPO could help raise funds to do this, however with the scale of Uber and their likely IPO next month it may not be enough. Lyft has partnerships with Alphabet’s Waymo, Magna, General Motors, and Ford and will likely be relying on them to arrive at automated vehicles for their fleet, but licensing would be far more expensive than creating their own technology like Uber is attempting to do. Both companies would have likely tried to have their IPO earlier in the year; however the U.S. government shut down made it impossible.